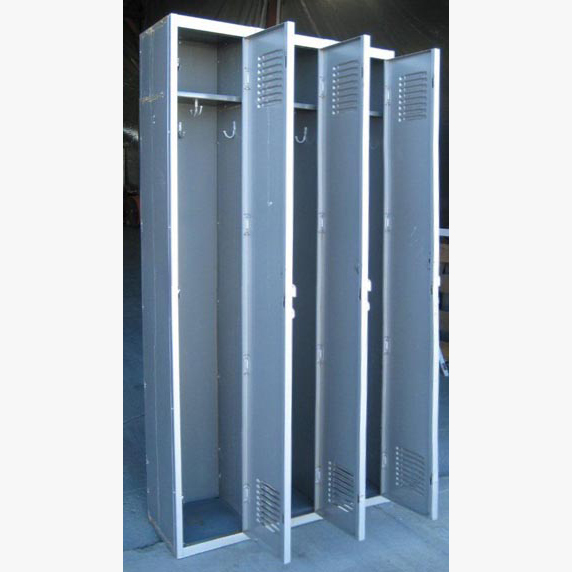 These Single Tier Silver Lockers are available on www.buyusedlockers.com where they have a huge selection to choose from if we need additional supplies. 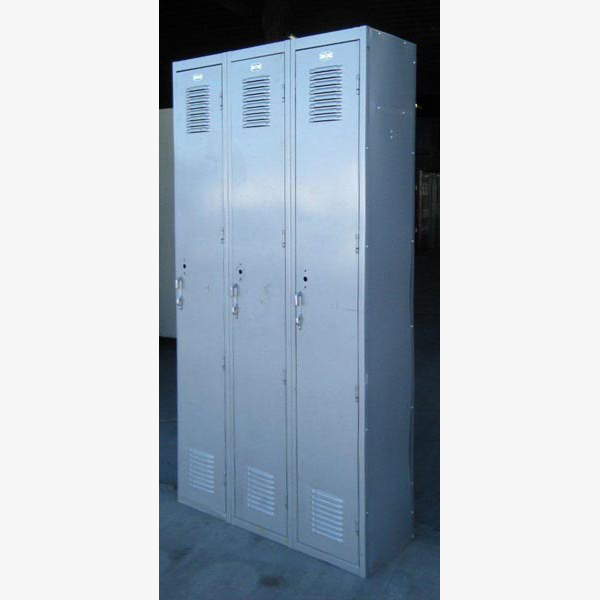 We have a few of these used 1-tier lockers available that are a silver/gray color and are in good working order in spite of some minor surface rust and cosmetic blemishes. 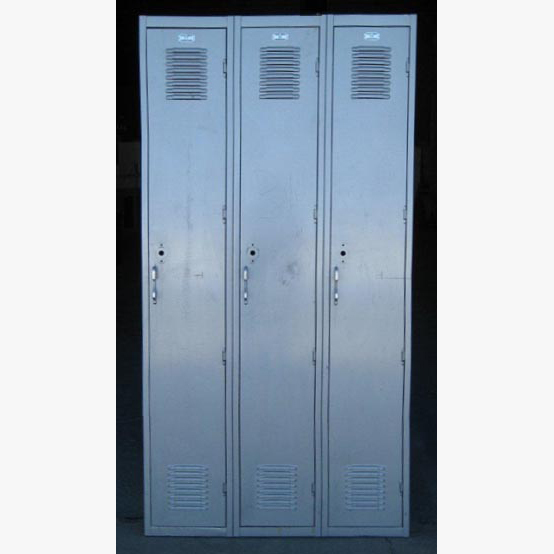 Used lockers provide and inexpensive storage solution for your home, business or school. 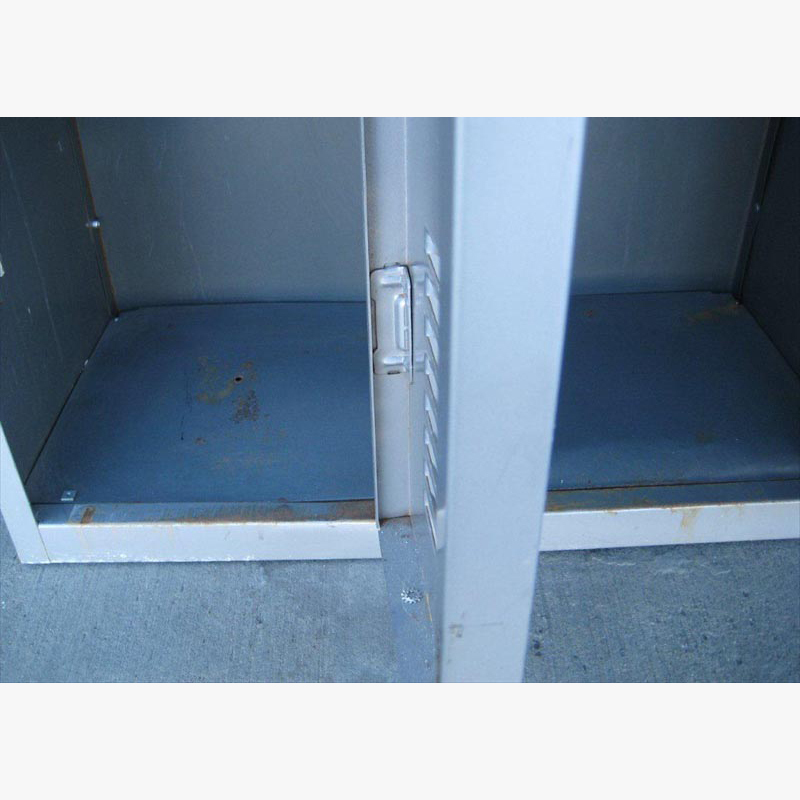 We also have many types new and used locks available as well that can be used with these lockers.